"Heidi" is owned by Steve and Sue Marrs and keeps them entertained with her antics. 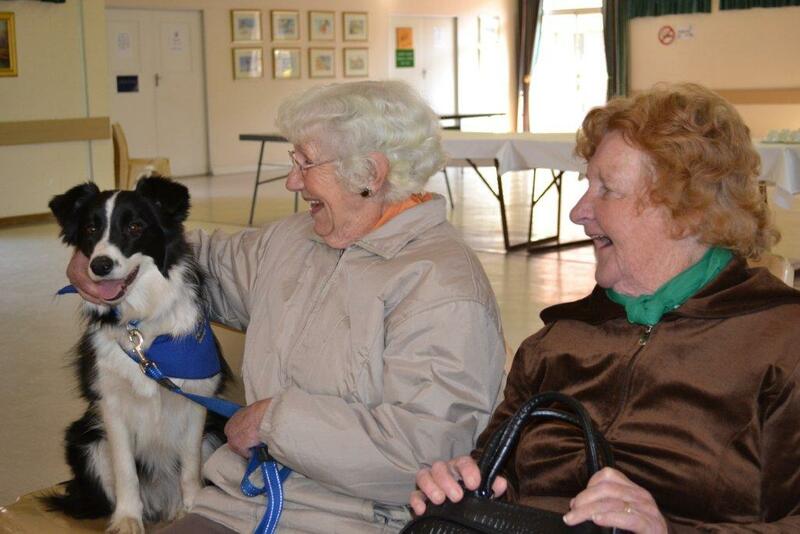 She is a qualified Paws for People Therapy Dog and adored by everyone she meets. 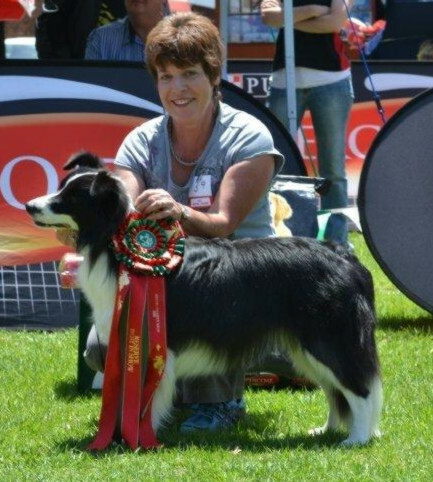 winning numerous Best Puppy of Breed and Puppy Group places, earning her an invitation to Junior Dog of the Year 2011, where she was a Semi Finalist. Reserve Best in Show at the Xmas Charity Show. 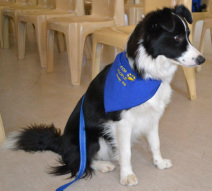 Heidi now concentrates on Obedience and Working Trials with the love of her life, Steve. 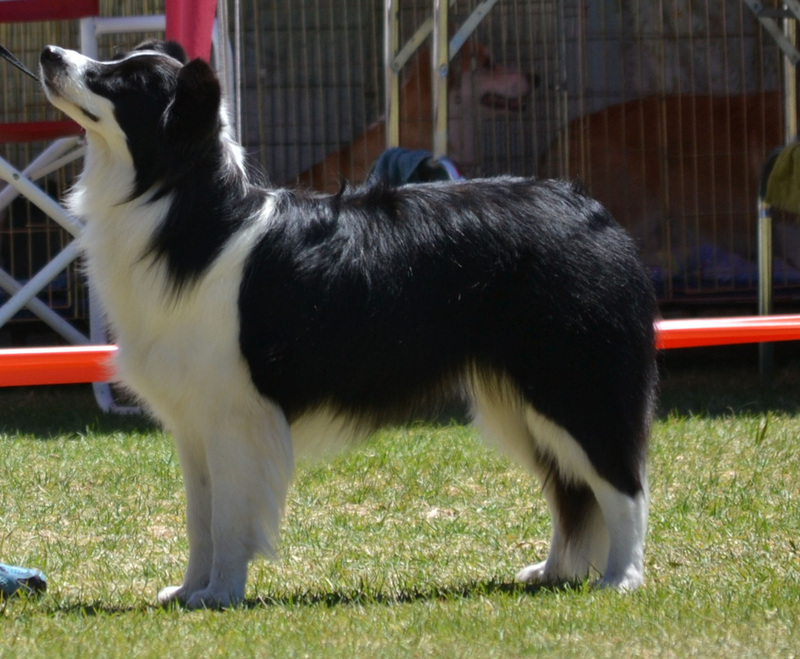 Winner of the CD Dog of the Year Shield (2015).